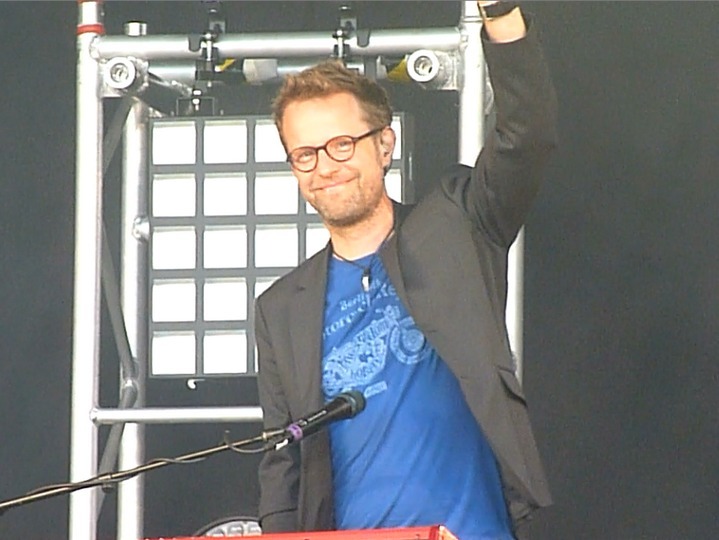 Left to right: Sven Lindvall, Per Lindvall and Christer Karlsson. 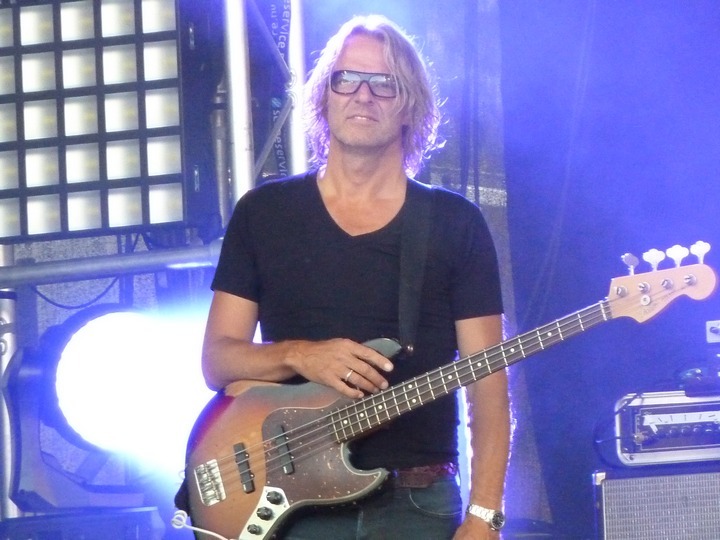 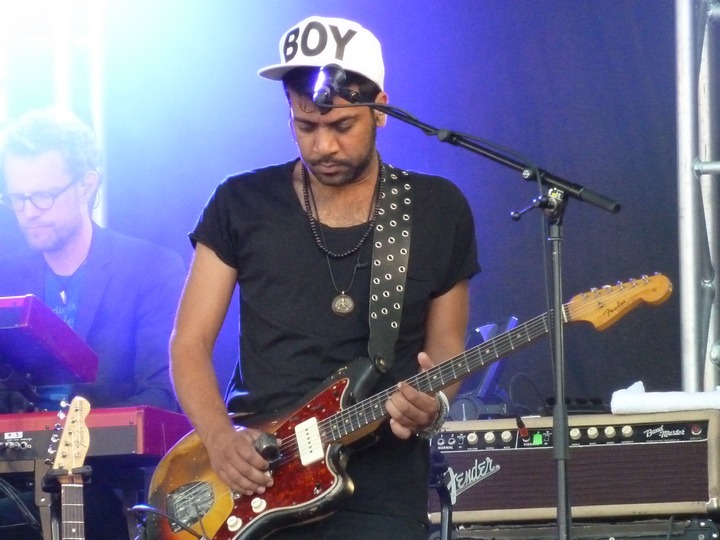 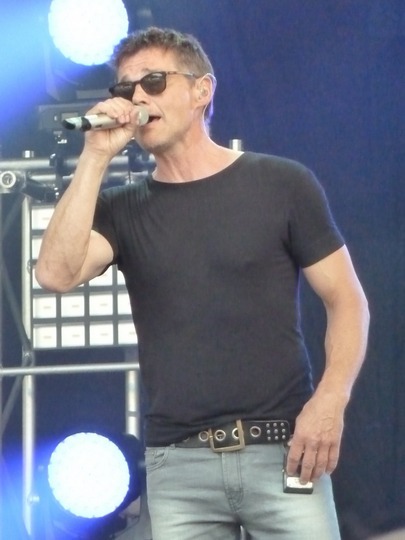 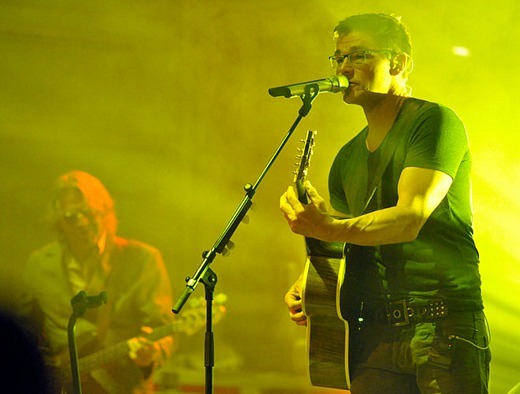 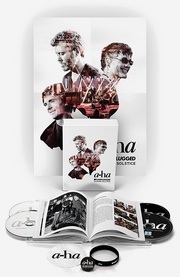 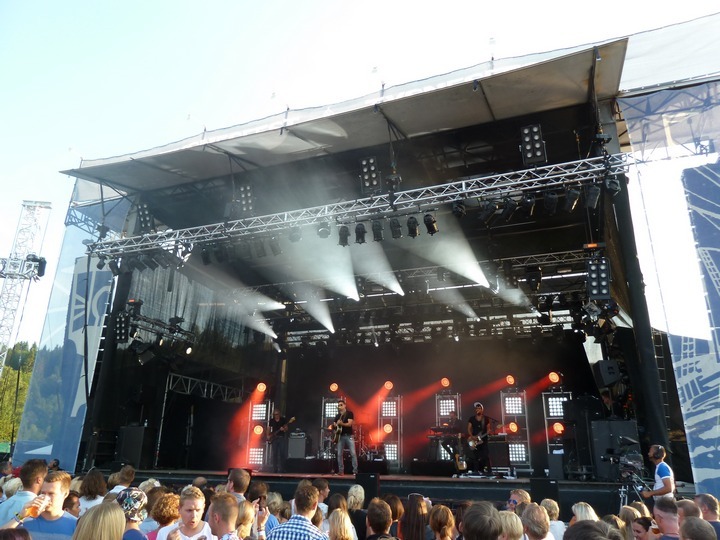 The Swedish musicians Per Lindvall (drums), Sven Lindvall (bass) and Christer Karlsson (keyboard) have been a-ha’s regular backing band since 2000. 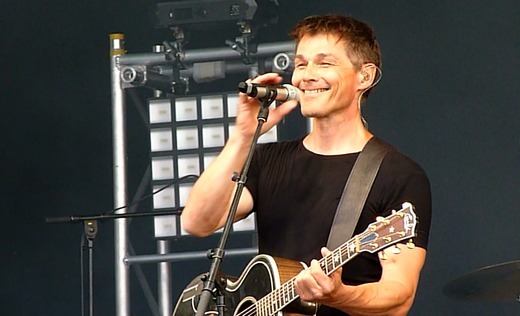 But in different e-mails to Brazilian fans, the Lindvall brothers reveal that they won’t be playing with a-ha in 2009. 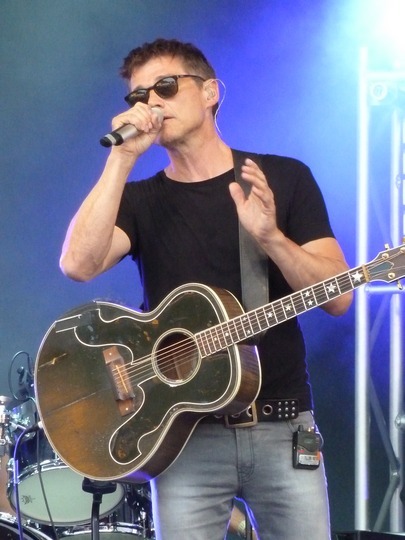 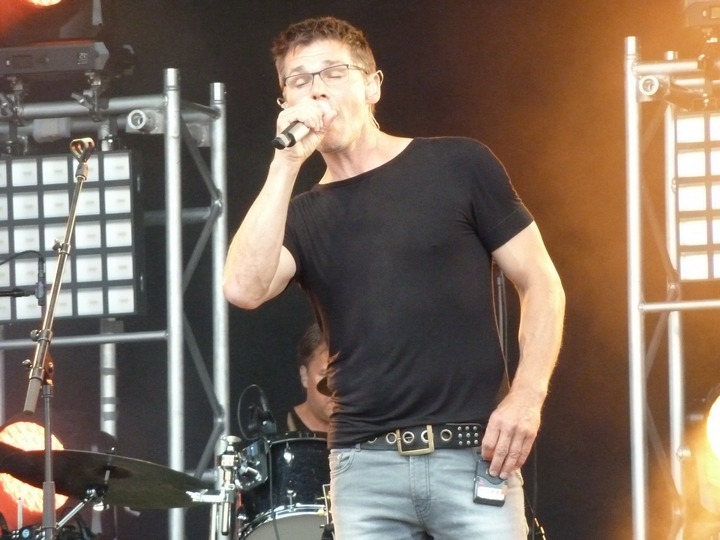 It is not known whether a-ha will bring in some new musicians, or rely mostly on pre-programmed rhythms instead of bass and drums – as the Lindvall brothers seem to indicate.